Keith Covington, 58, of Mattoon, passed away on Tuesday, November 27, 2018 at Palm Terrace Nursing Home. Keith was born on October 14, 1960 in Springfield the son of Girard Morris Covington and Janet Haynes. 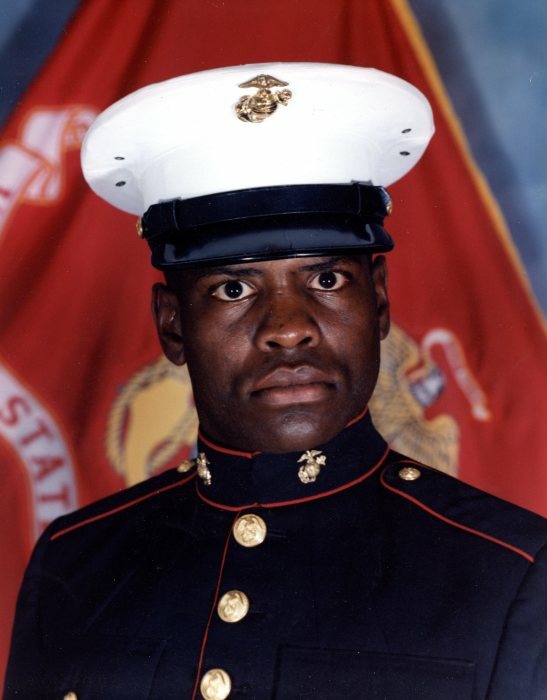 He was a veteran of the U.S. Marine Corps and later the U.S. Army during Desert Storm. He went on to work for the State of Illinois and Landmark Ford. He was preceded in death by his father and brother, Jerry Covington. He is survived by son, Keith (Devin) Covington Jr. of Springfield; mother, Janet Haynes of Springfield; brothers, Mike (Sherry) and Terry (Carla) Covington both of Springfield; three step grandchildren; and several nieces, nephews and cousins. Visitation will be from 10:00 a.m. until the time of the service at 11:00 a.m. on Tuesday, December 4, 2018 at Ellinger-Kunz & Park Funeral Home with Reverend Jerry Doss officiating. Burial will follow at Camp Butler National Cemetery with military honors.